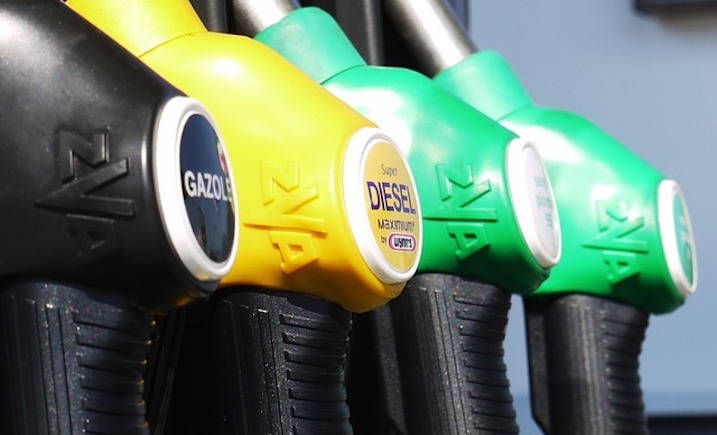 The Federation of Petroleum Suppliers (FPS) has this month reiterated its ongoing commitment to a carbon neutral liquid fuel or e-fuel as an alternative to heating oil by submitting evidence to an inquiry on technologies to meet Clean Growth emission reduction targets and calling on the Government to invest in and encourage the development of e-fuels. 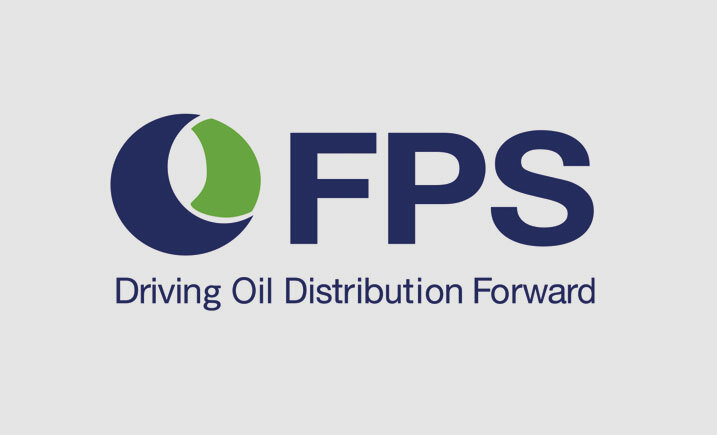 “As the trade association for the oil heating sector, the FPS strongly believes that a liquid fuel – a greener version of existing heating oil – can and should play a big part in how the future needs of off-grid homeowners are met,” says Guy Pulham, CEO of the FPS. “We have submitted evidence to the Government last week on how we believe Clean Growth emission reduction targets can be met – and met in such a way that doesn’t cause rural households a huge expense or inconvenience. “Many of the electric solutions put forward seem to present high cost and low efficiency options for the 1.5 million homes in the UK that rely on oil to heat their homes. “Whilst we understand the investment in electric solutions, we’re concerned that for heating rural homes switching to an electric heating system from an oil boiler and tank system is not straightforward or cheap. 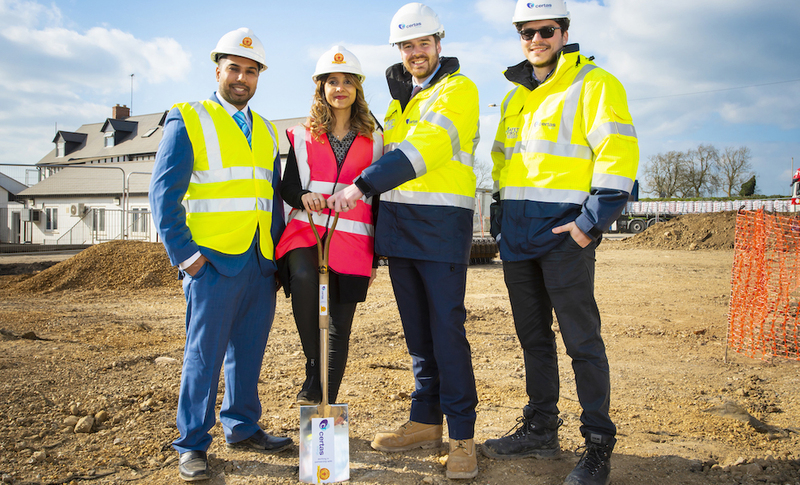 “Given the current heating infrastructure in these homes, it makes sense to enjoy the benefits of a liquid fuel such as a biofuel or carbon neutral e-fuel. This would allow homeowners to cut their carbon footprint without a big upfront charge and in a relatively easy way with just a few modifications. “Plans are already in place to begin testing various bio fuels in the real world in both the UK and Europe and this technology is something we’re keen for the Government to invest in as part of its strategy to reach its Clean Growth targets. We believe that Government needs to create the same drive for development in the UK as we are seeing in Europe. The Government states in its Clean Growth Strategy that the UK should lead the way in innovation and we believe this is a perfect opportunity. 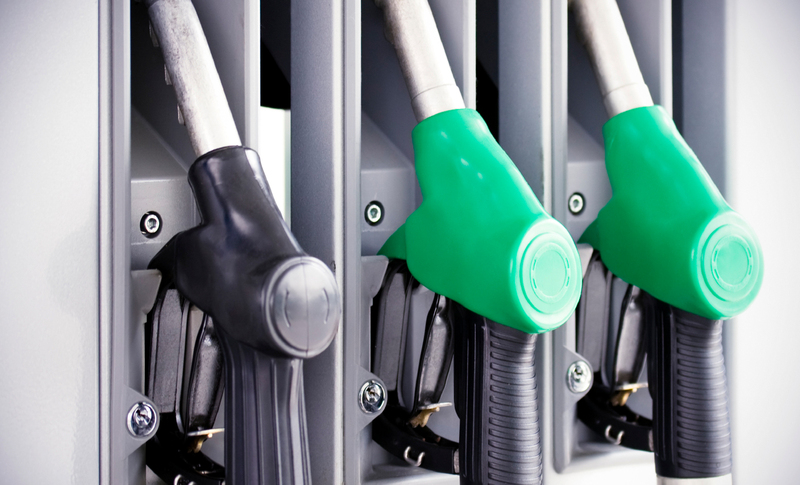 We are calling on the Government to fund research into e-fuels. “There are also short-term steps that can be taken to reduce emissions, including replacing old oil boilers with oil-fired condensing boilers, using smart meters and smart controls to maximise the energy efficiency of the heating system, and installing better insulation to keep more heat in and use less fuel. “We’re encouraging the Government to consider a tiered approach to achieving the 2050 carbon reduction target, as this would allow our FPS members to continue working with their suppliers and investing in solutions without the need to suddenly inflict costly changes on householders reliant on heating oil. The short-term initiatives will help make a difference to carbon emissions whilst investments continue to be made into new technologies. “We will continue to work in partnership with other trade associations in the UK and Europe to develop alternative, greener liquid fuel technology and by working with the Government to find ways to help the rural homeowners cut their carbon footprint whilst keeping costs down and energy efficiency levels up,” conclude Guy Pulham. What to expect in 2019 for petrol prices?